2nd round, Very cheeky of Naluri dodge the punch from Nomad and hit with chance and at the last Nomad defeat! 3rd round, many of Naluri’s fans try to help defeating Nomad. Nomad defeat all the obstruct around but at last Nomad fall to Naluri’s hand! pss: dont feel weird of the guy voice over Naluri! because crysis doesn’t support girl voice for soldier, so thats the only way i can do to make the video good! that darn my friend disturbing me while i was in recording! It’s funny when all thoce troops come to assist Naluri! haha~ maybe will port up more model! anyway, i’m lacking my focus right now hmmm~ grr need to gather some spirit!! I took some time to think about it and figured the best way to go about this is to do both: The outfit you suggested could be for more normal people who’d want to download it whereas the other outfit I suggested, which was Len crossplaying in the exact same Panzer outfit as Rin (while wearing briefs no less) would be more for silliness. 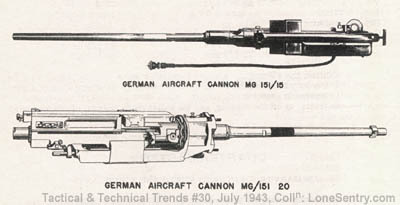 I forgot to mention something earlier since I was typing all that in class: I remember mentioning that Panzer Armored Len should have dual MG 151 autocannons as his weapon (like Gertrud Barkhorn from the Strike Witches series), so I figured I’d post some reference pics of the MG 151 if you need them. @Boroko : thanks! maybe u can try it in sandbox! ok got it! i can imagine it! 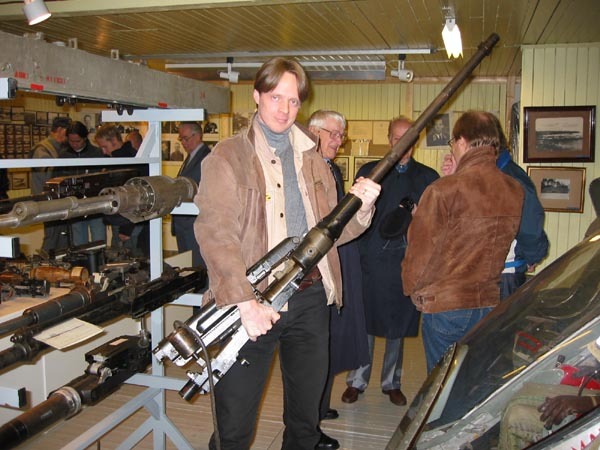 so it will be an explosive projectile eh? 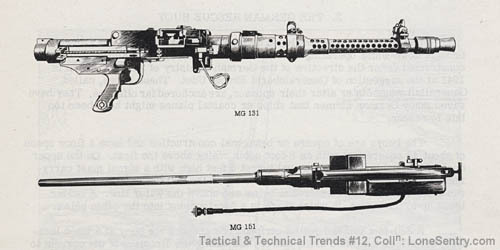 anyway.. i still want to know, where’s the mg151 trigger and handle?